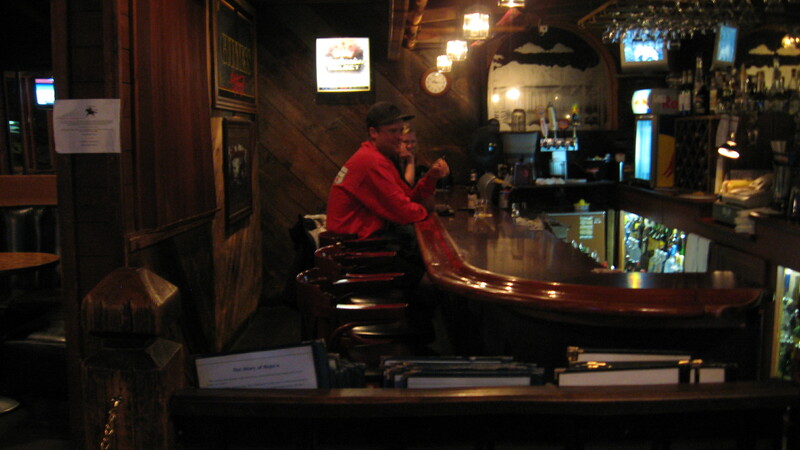 Get a taste of Tahoe’s roots with a visit to Rojo’s rustic tavern. Weather-aged pine walls, a granite rock fireplace, and on-display photographs from the early 1930’s, remind guests of old Tahoe. 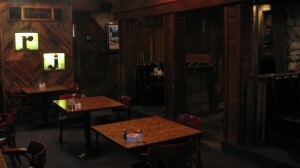 Enjoy family-friendly lunches and dinners, remembering to order some barbeque ribs, voted “Best of Tahoe” year after year. 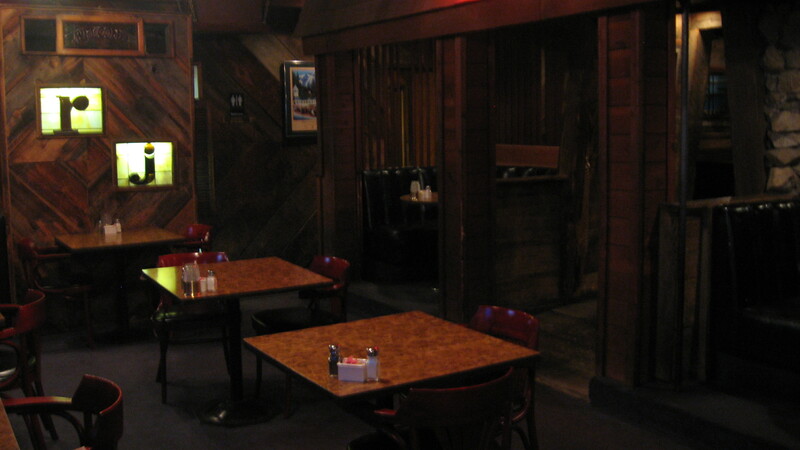 The wait staff and bartenders in this quiet, cozy hideaway will provide you with a kind of hospitality that could warm up even the most decrepit of souls. $2 Budweiser pints, $2 tacos, all day! Karaoke starting at 10 p.m.